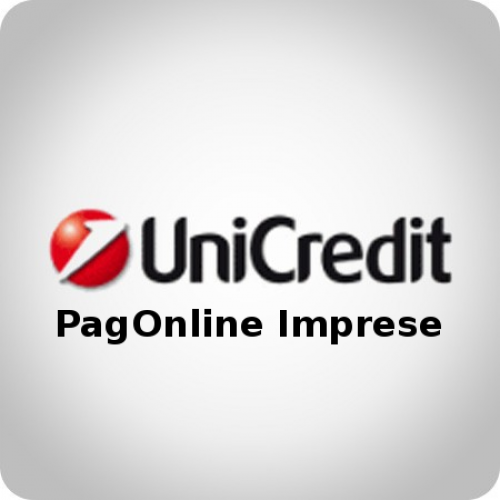 PagOnline Imprese is a payment gateway used by Unicredit to provide payment services for italian merchants. These payment services help merchants to start receiving payments online by credit card. PagOnline Imprese is a payment gateway used by Unicredit to provide payment services for italian merchants. These payment services help merchants to start receiving payments online by credit card and by Mybank. To use this extension you need to sign up to Unicredit service here. Transaction fees will be charged for every transaction. Transaction fees vary from merchant to merchant. The amout of the fee has to be agreed upon with Unicredit directly. This extension integrates PagOnline Imprese payment gateway. The extensions enables two additional payment methods in Magento which, if used, redirects the customer to the payment page hosted by the payment provider reducing PCI scope and eliminating any sensitive card data passing your Magento server. One of these payment method handles credit card payments, while the other handles Mybank payments. When the customer completes the payment it will be redirected to the Magento default thank you page (or to the failure page if the transaction has not been authorized). Then extension takes care to verify the outcome of each transaction by directly contacting the Unicredit servers. 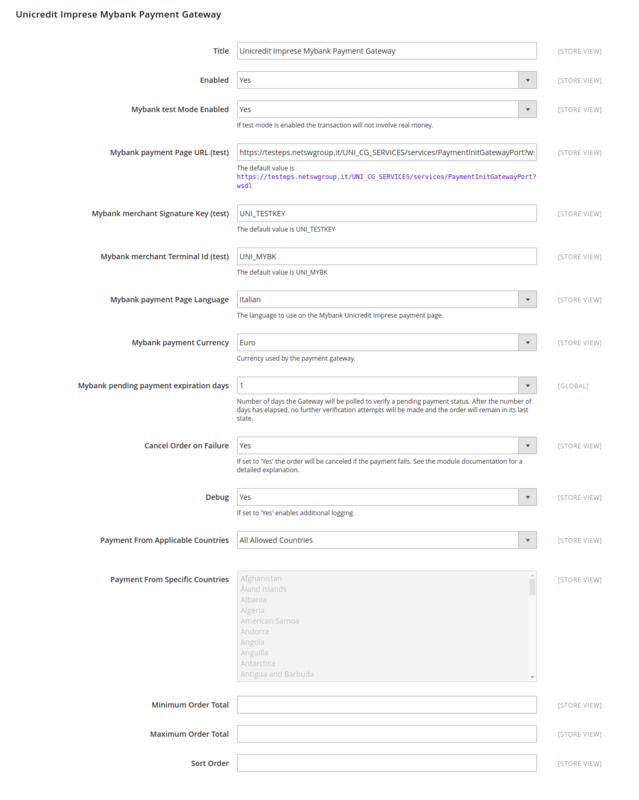 If the payment is successful the related order will be set automatically to the processing state. 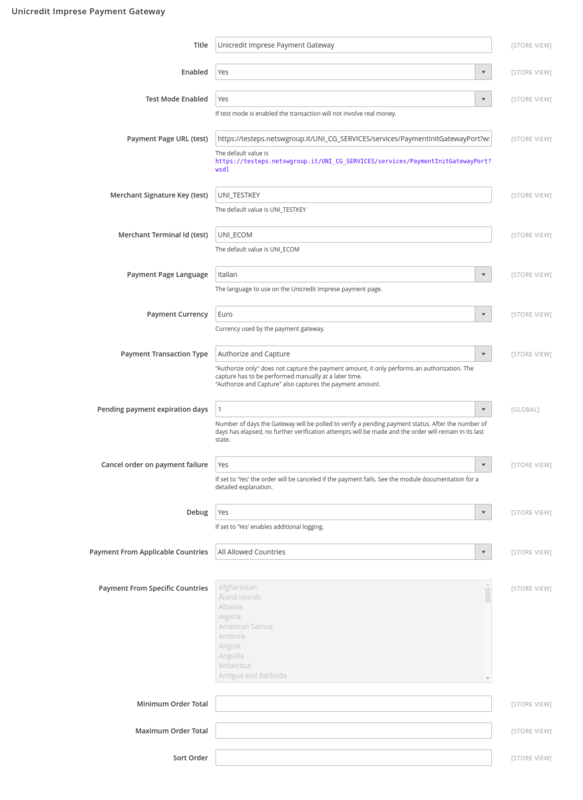 If the payment action is Authorize & Capture also the invoice will be automatically created.